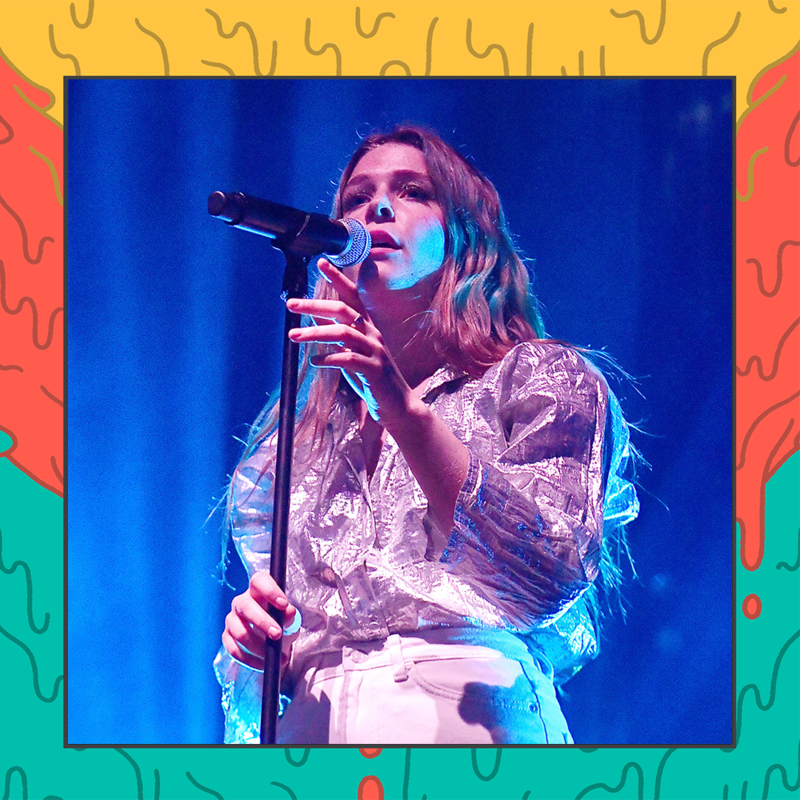 We love a good cover and Maggie Rogers has been incorporating incredible covers in her sets since the age of 17. She recently covered Taylor Swift’s ‘Tim McGraw’ and shared a little backstory behind it with Rolling Stone Magazine. Listen to the cover below and dance along with Maggie on Forecastle Saturday along with Anderson .Paak and the Free Nationals, Midland, Moon taxi, Calpurnia, and more.